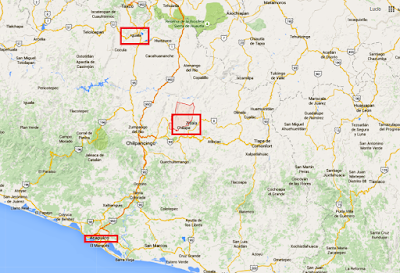 Violence has erupted greater than usual in Guerrero. 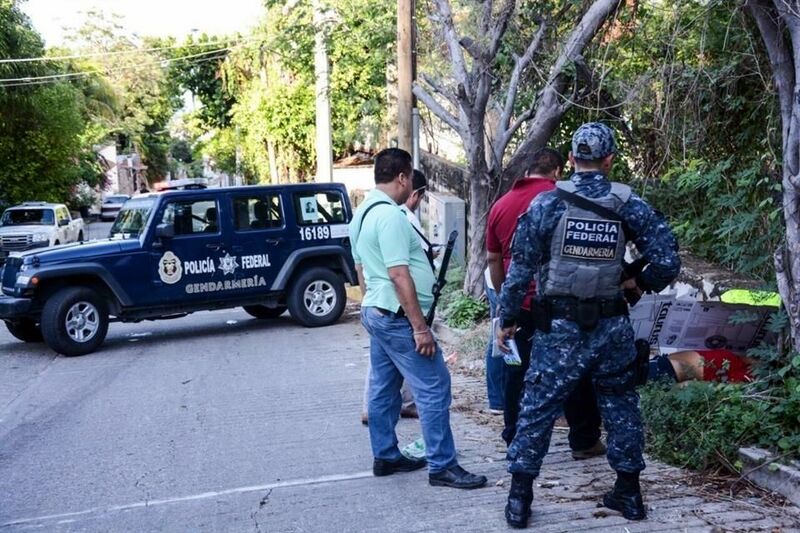 In the last 24 hrs 23 reported killings in Acapulco, Iguala and Zitlala. Below is information on 15 of those killings. (Reforma reports) discovered on El Crusco Hill in Zitlala. El Crusco is an often used dumping ground of bodies, or executions. Zitlala borders Chilapa de Alvarez. The attorney General reports the bodies of all showing signs of great torture and killed by gunshots. One was decapitated. There was no personal information with respect to identification of the deceased other than they were all male. 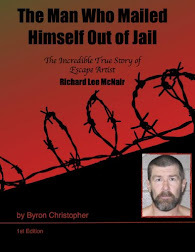 One 10 year old boy was with the fated group, but managed to escape. 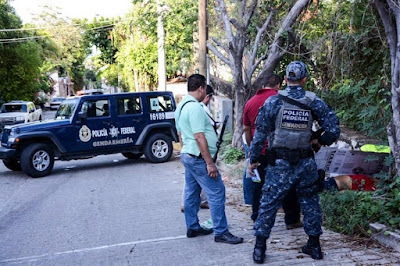 A body of a young woman identified as Maria de la Luz, was found shot to death on Neron and Amilicar Streets in Acapulco. An unidentified male found in Paso Limonero, in the Acapulco Port area. A taxi driver, walking on a sidewalk in Colonia La Industrial was killed by gunshots, fired by two assailants riding a motorcycle. A 34 year old woman was murdered when two men riding a motorcycle, forcibly entered her home and shot her with seven impacts from a 9mm. The witnesses in the home were unharmed. A young unidentified man was shot and killed. He was taken to the hospital where he died from his injuries. 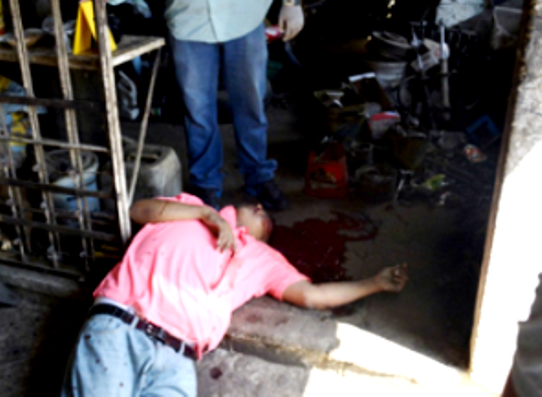 Roberto Vargas age 22, shot and killed in Colonia Nuevo Horizonte. Assailants were riding on a motorcycle. 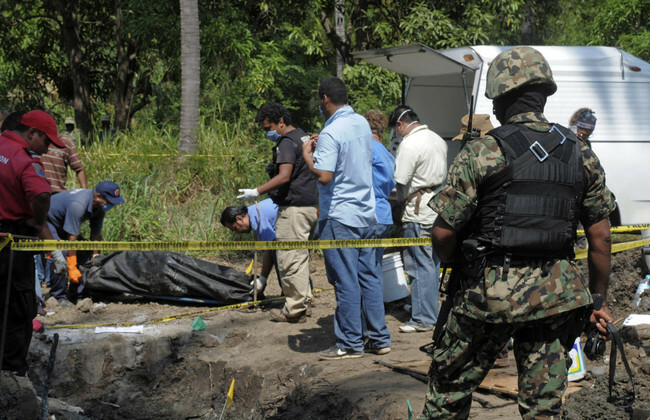 There have been reported 17 killings in Iguala this month. 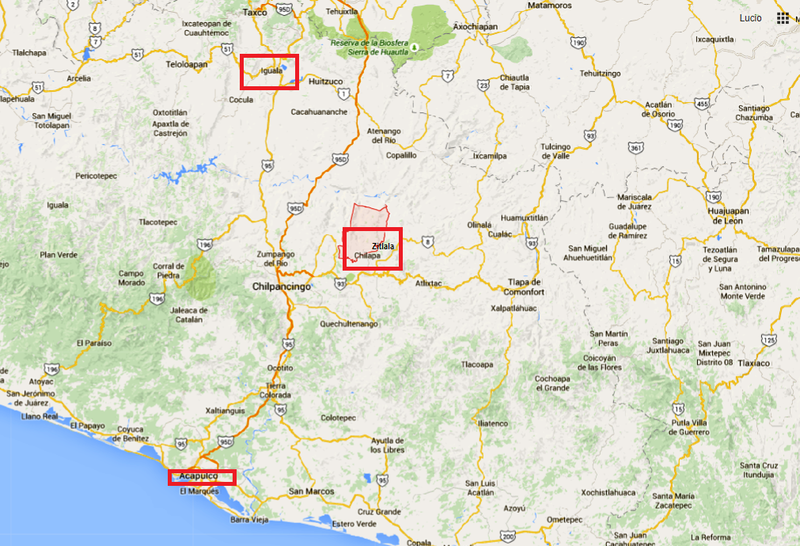 So much for the extra security forces deployed to Iguala. Best way to end the drug war is to kill off all the drug users and political bastards that support these fucks for money. If we need to build a concentration camp so be it. Rojos have an alliance with cida,cjng & granados.Its part of DEAs & CIAs new circus...,like the tigres del norte say in the corrido..el circo.The best thing for us to do is to try and legalize drugs & not bother the cartels and to let them work in peace.Attacking them will just cause more deaths because when a cartel gets attacked it turns into unorganized crime which is worst.We should protest here in USA & in Mexico to legalize drugs..if we want to help. Lets get rid of violence and the war on drugs(war on the poor) in a peacefull matter. 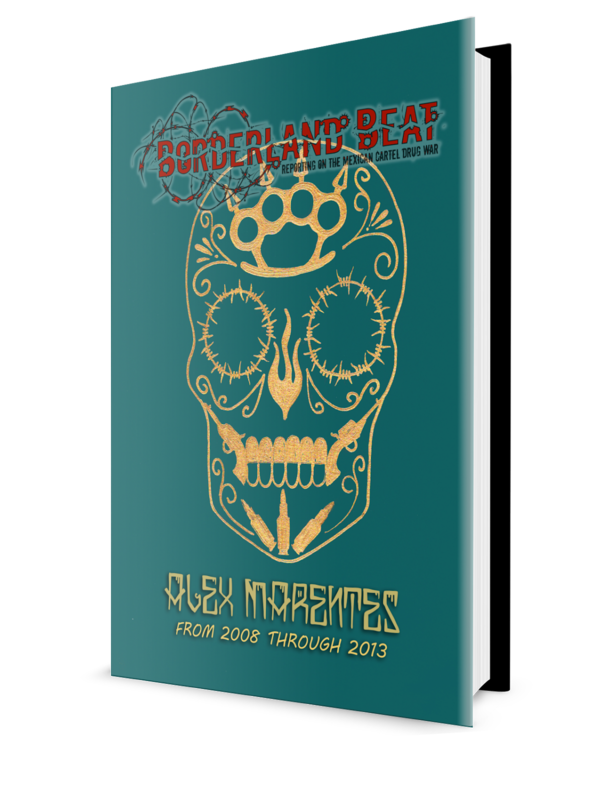 Mexican Americans Lets help our people in mexico.arriva todo mexico y mi guerrero. Who is ever going to legalize heroin, creck, meth? Sure legalize that and reduce the fighting in Mexico so the crackheads around the world can rob and kill innocent people for money to get a fix. I hope you are not one of the Presidential candidates with that not so bright idea! Am sure you are aware informants corrupt cartels...am sure you are aware legalizing drugs creates violence...am sure you are aware legalizing drugs defeats the purpose of Amnesty International...am sure you are aware citizens do not go out of their way to both cartels...am sure you are aware the cartels can very easily create legit businesses even a doughnut shop for the poor to work an honest days work...am sure you are aware it is the economics of Mexico in a piss pot cuz of the characters in Mexico...last and never least am sure you are aware characters buy drugs from whoever they want so, it is the cartel's problems thinking characters only buy their own drugs. The only reason they are in business is cuz they have the means to supply. Demand is the story. Make drugs legal. That will give 100 % descuento on my piso and stop unados from coming through my jealous mans bars on my windows. Makes drogas legal I guaranty IRAN will stop A bomb building and all the birds will sing! --the rabble will still be persecuted and prosecuted for their little overstretched asses and dollars, and criminalized to keep'em in low paying jobs por pendejos. Cartels dont kill for fun they kill because the goverment messes up their buisness.If you let drug cartels work like normal buisnesses they will be as harmful as the beer industry. History repeats itself and remember Capone..he used to smuggle alcahol with the oldest cartel of mexico...(CDG). But now that their is no prohibition their is no violence based on the selling of alcahol.So my conclusion is we should just legalize drugs....at leat in all north america. 2:08 pm. Business tax license cost 20 USD. I have one. Those people who've stated their opinions as to why drugs should not be legallized are absolutely stupid. Did you know that alcohol companies were originally behind the effort to prohibit marijuana? They had the arrogance to call it an "anti-drug campaign", when alcohol and tobacco are the worst drugs. You want to argue that junkies will rob your house for a fix? That already happens, Einstein. The violence is what needs to stop. The only way to stop the violence is to legalize the drugs. People are only mad at cartels because they were willing to take the risk and provide the service. The rich are mad because they're jealous of the money that's made from drugs. Think realistically as to why we can't even grow our own drugs like marijuana and opium.. They are natural pain killers. They would make pharmaceutical companies go under. In all honesty, the big food and drug corporations are killing more people than illicit drugs do every way possible. Just because those corporations are legal, and they've successfully infiltrated, and dictate what USA citizens can eat and take, doesn't make it f-king ok. Get some sense you brainless morons. 11:18 pm: And you are being philosophical calling people in rationale opposition brainless morons? Yeyah...Go get em sparky! Is this Los Rojos of the CDG or am I mistaken? It cant be, I mean they dont operate all the way down in Guerrero, do they? No you fool these are old beltran allies. Do they get along with CDS? Los rojos were funded by la familia nava they worked with many famous drug lords before.For example amado carillo el chapo and the beltranes but when war started everything change and they went independebt for a while and now they are with cjng.The name rojos comes from the founders nickname.Im not sure why they nicknamed him that it could be because his main product was amapola which is red. Listen to the groups komando sl and grupo activado to learn about the granados cartel.And if you want to know about cjng listen to alex villa. These corridos talk about the navas ,arriolas ,melquiadeas,granados,all famous narco families from guerrero which everybody knows about. They have a truce with cjng and if cds go on war with cjng they will support cjng. There were the la barbie beltranes, and el H beltranes, and the zetas del taliban, a d the treviños setas, who are they with now? much kissing and making out after all the murdering each other? If the perception is according to another post that Chapo was released to restore order, isn't it time he get to work? Or is that the real reason? It will be like this in Mexico until the end of time. can you do an updated story on the mayor of iguala and his drug lord wife? wtf happened to them? i know they got arrested, but what happened? are they going to trial or just straight to prison? i mean it was a pretty big story then it just disappeared from the public's consciousness. what happened to them? where are they now currently? Some serious idiots post on here..CIA/DEA,partners and supporters of Los Rojos?The same poster says'we'should protest here in the US?Go protest in Mexico?Where is all the enthusiasm to protest in Mexico?Your to full of hate and stupidity to realize the freedoms of the US? If you read the comment you should be a able to notice that i said we should protest here and in mexico because its both countries problem. Without fail on BB there are antagonistic comments(putting it mildly)from Mexicans against the US?You can see why all the mistrust and suspicion engendered from this attitude,sadly,they won't learn. But Chapo escaped and he will bring back the old way of doing things. Chapo this Chapo that yada yada yada. But for some reason the Mexican government forgot to tell the rest of the violent cells that Chapo is in charge. The new way of doing things rule the Mexican landscape and I doubt Chapo is built for the kinda bloodshed that's coming his way. Just wait and see. Patrick...I cannot post your link. You are Coo-Coo for Cocoa Puffs, if you don't really know why. Could all you "Anonymous" posters please choose a number, so we can figure out who's who? I am so sorry I can no longer go to Acapulco and feel safe. It was for years my favorite place on earth. What a waste of a beautiful Mexican resort.